Ncell is a leading Private Telecom operator of Nepal. Malaysian Telecom giant, Axiata now owns 80% stake in the company. It was previously called Mero Mobile (GSM service started in 2005). When European Telecom company TeliaSonera bought the company, they renamed it as Ncell. The Telecom company has 2G, 3G, 4G services in GSM technology. They have around 16 million subscribers, by the number of their SIM distribution. So, they are the second largest telecom company by the no of subscribers. It has the largest 4G coverage in the country, with more than 21 cities. People accused them of trying to evade the Capital Gain taxes, during the equity transfer from Telia Sonera to Axiata. This issue is kind of resolve now. Recently Supreme Court has asked Government (Large TaxPayers Office) to recover the Tax from Ncell within 3 months. 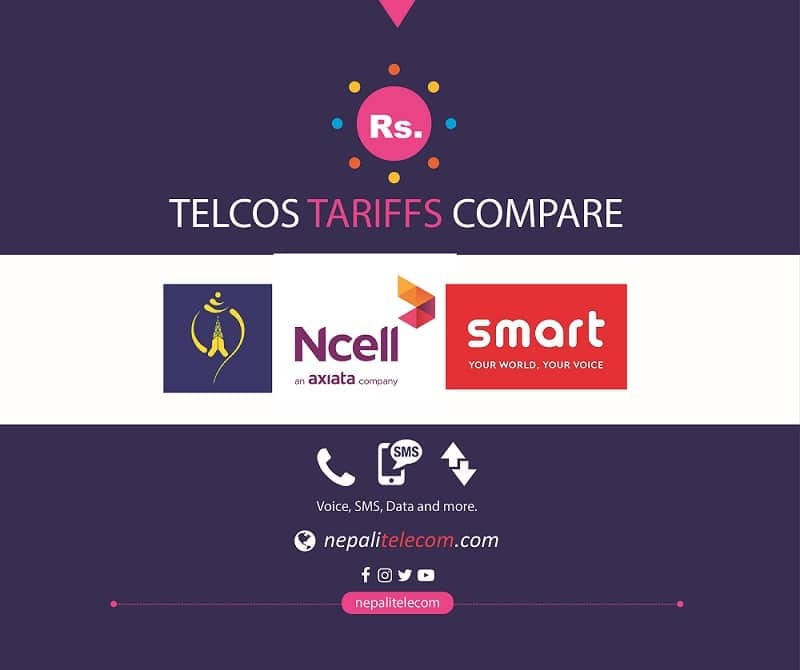 A recent study of NTA shows Ncell to have the fastest data speed among all telcos. They use the latest technologies and features to upgrade their network and provide world-class, high-speed data service.